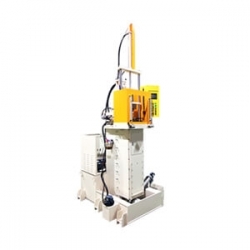 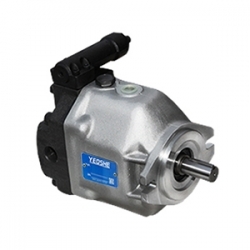 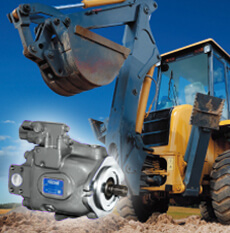 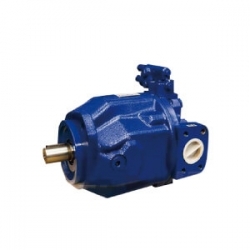 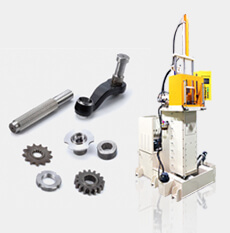 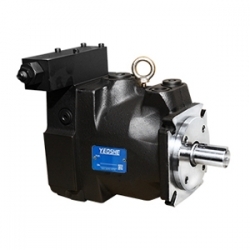 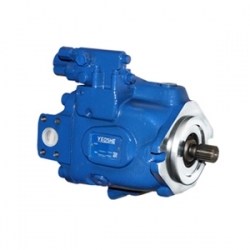 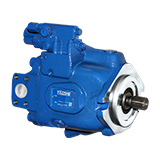 Hydraulic Pumps and Machine | Taiwan Supplier | YEOSHE Hydraulics Co., Ltd. 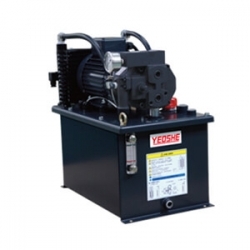 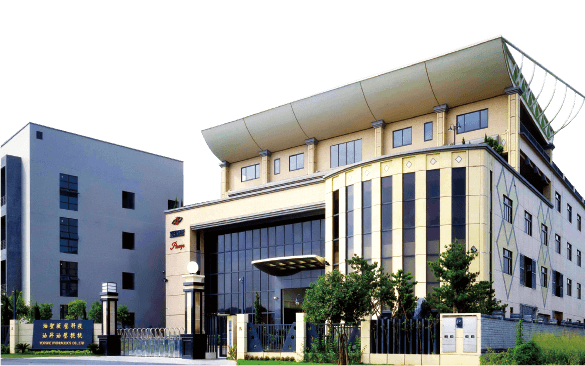 Founded in 1989, YEOSHE is a professional hydraulic manufacturer and designer of good-quality hydraulic pumps and machine in Taiwan. 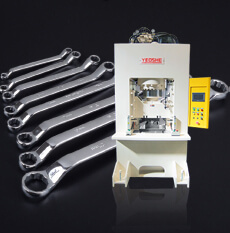 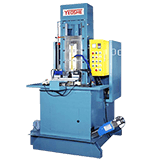 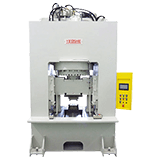 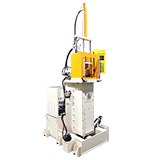 Endeavoring over 27 years, YEOSHE has established a reliable reputation in providing hydraulic pump,piston pump, hydraulic machine, Broaching Machine, hydraulic unit, gear & vane pump, hydraulic valve and others related components for both domestic and international markets. 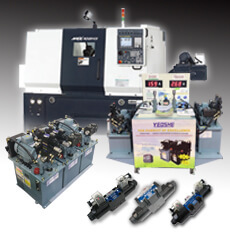 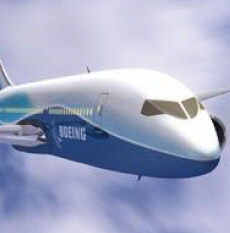 Copyright © YEOSHE HYDRAULICS TECHNOLOGY CO.,LTD.